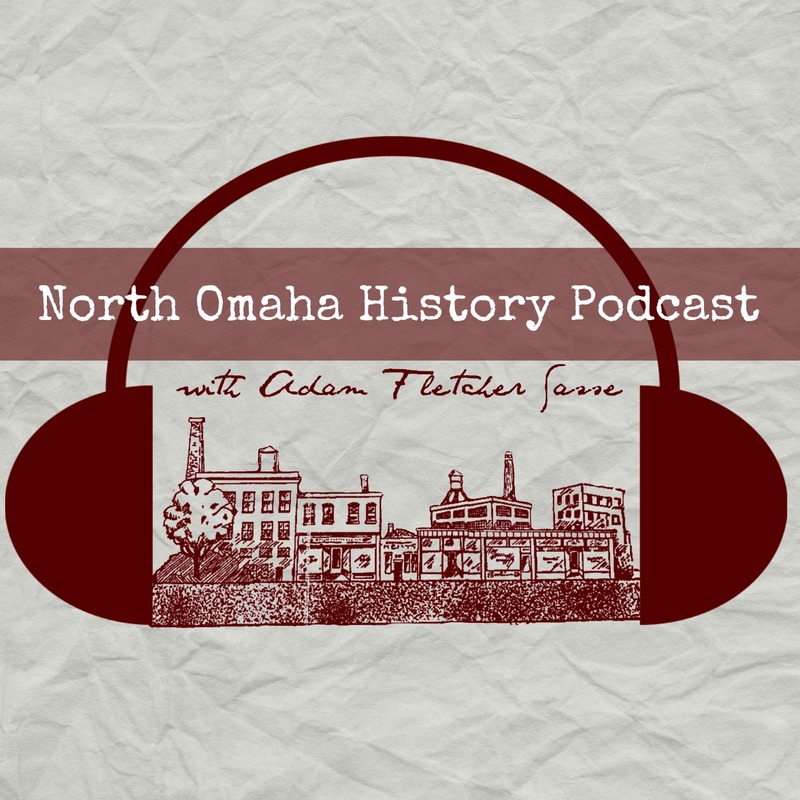 Adam’s Note: This is a guest post by Jody Lovallo, an administrator of the Omaha History Club. Its a great overview of Mrs. Brown’s life; for more info see the links at the bottom. Mildred Brown was an unstoppable force in North Omaha history. As a matter of fact, Mildred Brown was an unstoppable force in the history of the whole Midwest. She was both an award winning journalist and business woman. She and her husband founded and ran the Omaha Star, a newspaper by and for the African-American community. She divorced him in 1943 and by 1945, was managing the business alone. By this time, it was the only African-American newspaper in Nebraska. The Omaha Star building, which is listed on the National Register of Historic Places. Photo by Joe Kinney. Not only was she a noted publisher and journalist, she was a leader of the Civil Rights movement in Omaha during the 1960s. She used the newspaper as a platform for civil rights and housing discrimination. She refused to sell ads to any business that descriminated. Due to her strong influence in the city in the 60s, President Lyndon Johnson appointed her as a goodwill ambassador to East Germany. Located at N. 24th and Miami, the Carnation Ballroom was a center of nightlife in North Omaha. It was started by Mildred Brown to be a safe, alcohol-free place the community could enjoy national acts. This pic is from 1967, after the Carnation was closed. The building still stands. Brown was one of only three women inducted into the Omaha Business Hall of Fame. She also has been inducted into the Nebraska Journalism Hall of Fame (2007) and the newly instituted Omaha Press Club Journalism of Excellence Hall of Fame (2008). In 2007 the Omaha Star Building was listed on the National Register of Historic Places because of the newspaper’s significance in the history of Omaha, journalism, and the civil rights movement. Mildred (1905-1989) lived in an apartment above the Star offices until her death. It’s suspected that the Omaha Star is the only American newspaper founded by a black woman.